Captain Bryan has had a passion for fishing his entire life. 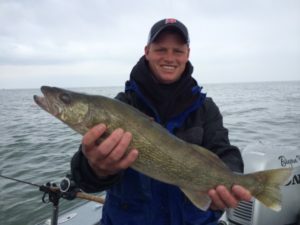 He grew up Walleye fishing throughout the entire state of Michigan and its surrounding states. Bryan is well rounded when it comes to fishing and has a laid back personality that will make your fishing experience enjoyable for families and the avid angler. 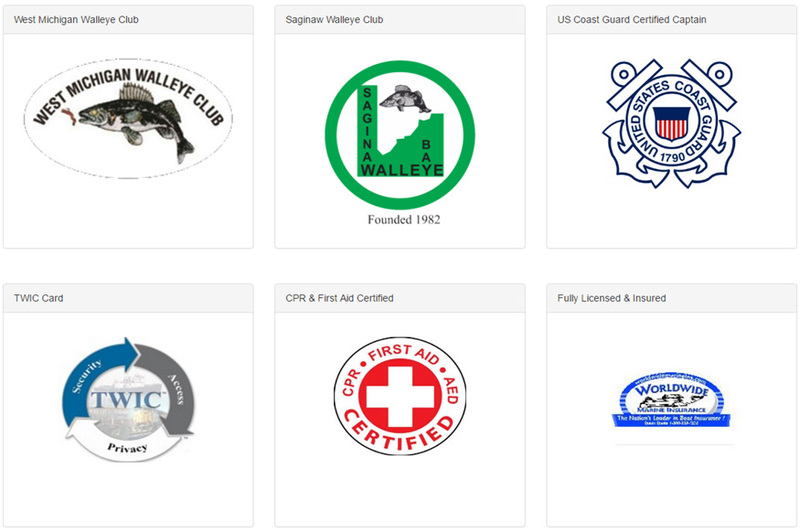 He is a US Coast Guard certified captain, member of the West Michigan Walleye Club, and the Saginaw Bay Walleye Club. Bryan also has many top 10 finishes in Walleye tournaments. He is very helpful and likes to show everyone his fishing secrets.